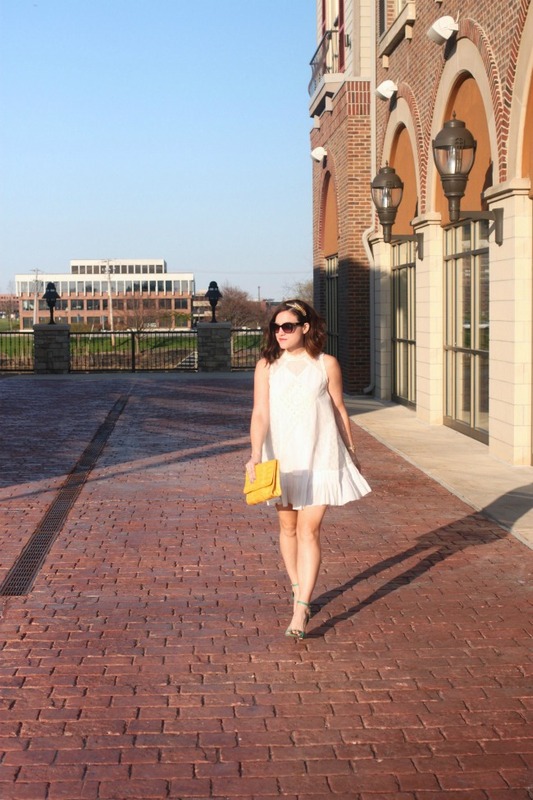 One clothing item that I tend to purchase each year is a new LWD. I mean, can you really ever have too many white dresses? I think not! 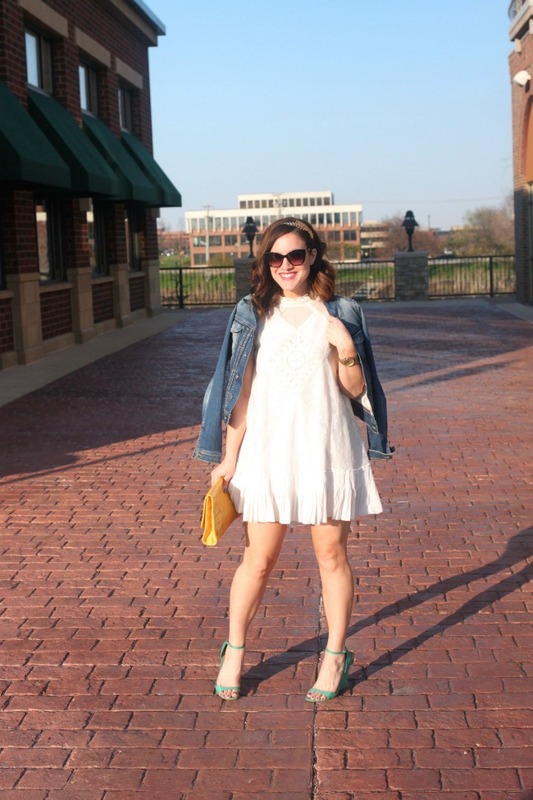 This cute mini was just the thing for a recent family date night out. Yes, I said family date night. Each month, the four of us dress up and go out to dinner. The kids love it and honestly we do too! I hope we are able to keep this up for years to come. 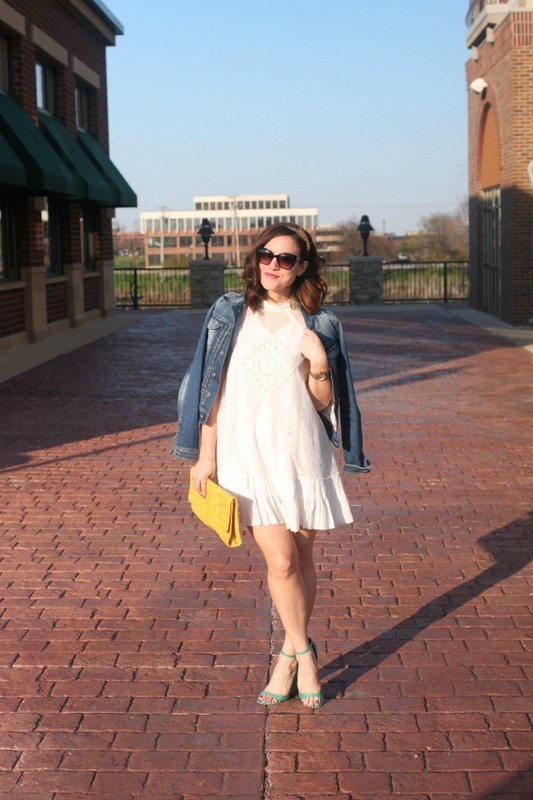 Are you a LWD collector like myself? What do you wear for nights out to dinner?